HÀ NỘI — Lê Đức won the fast 10 category of the Garmin Run Hanoi held in Yên Sở Park, Hà Nội on Sunday. Đức claimed top spot with a time of 00:34:39. He beat Trần Thế Anh into the second place in total time of 00:34:48. In third place was Nguyễn Tiến Hùng who finished the race in 00:35:19. 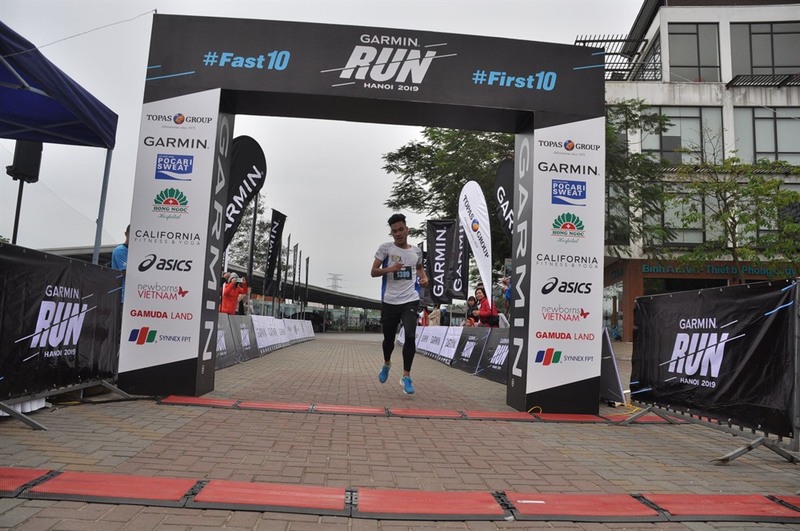 The female fast 10 saw Nguyễn Linh Chi take first place in total time of 00:39:01. 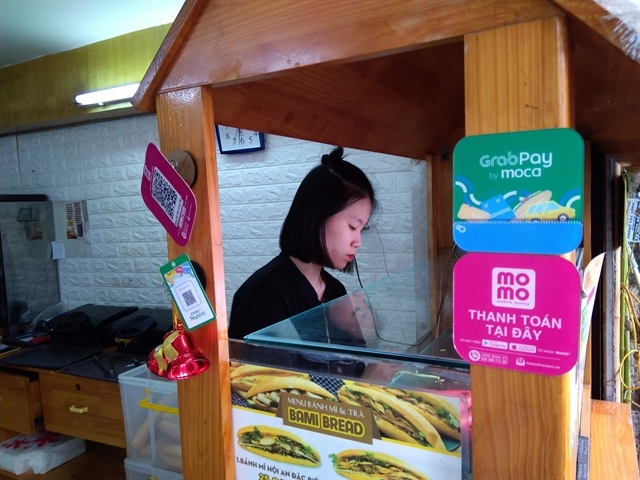 In second place was Khuất Phương Anh in a time of 00:42:10. Maeve Culhane from Ireland finished third. The male junior 5km saw victory for 15-year-old Nguyễn Lý Nhật Quang. Nguyễn Đồng Hải Việt, 10, was second while 14-year-old Nguyễn Duy Bảo finished third. 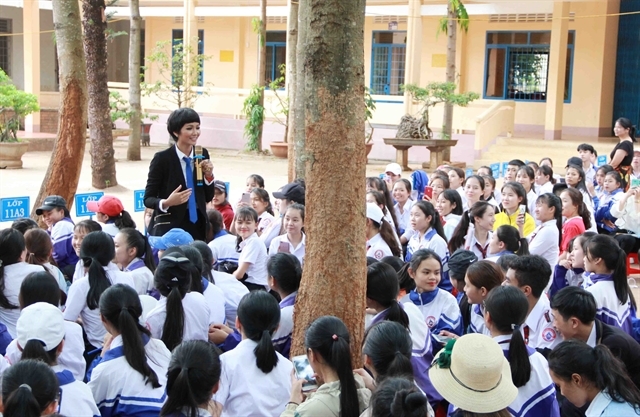 The female junior 5km saw 12-year-old Nguyễn Thảo Lê finish first. 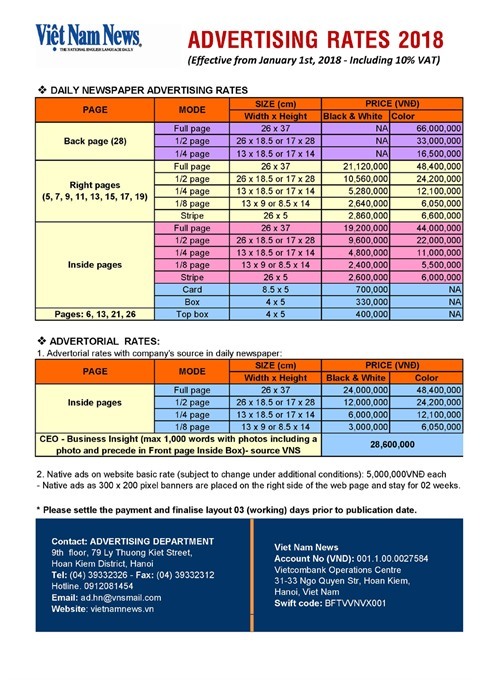 The runners-up were Nguyễn Diệu Anh, 10, and eight-year-old Trương Thảo Anh. 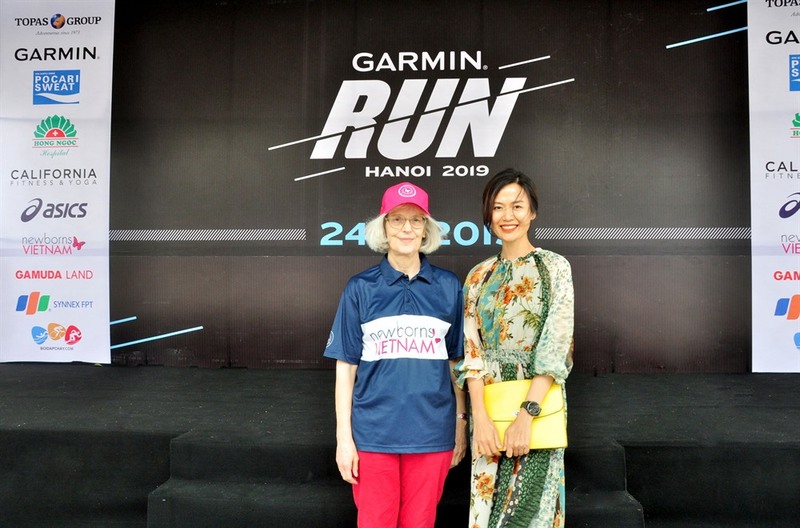 All the podium runners took home a Garmin watch and also other prizes from Asics and California Fitness plus Hồng Ngọc. 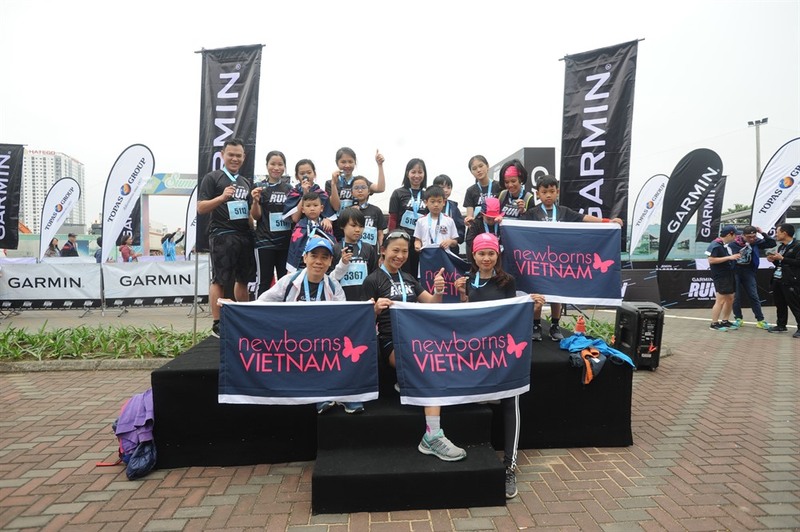 Like other races by Topas, Garmin Run Hanoi also supports charitable work. 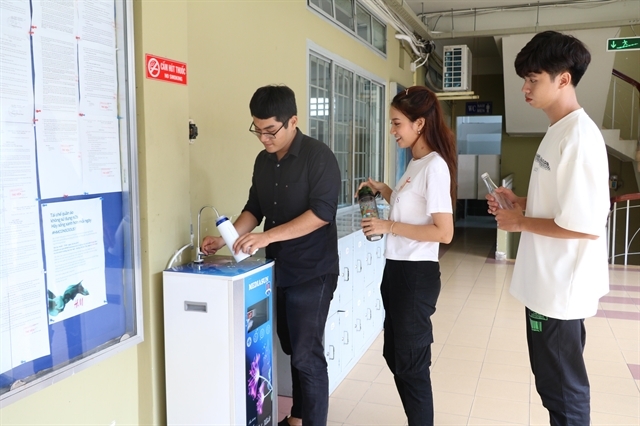 All the proceeds will help Newborns Vietnam which works to increase life chances for critically ill newborn babies in the country.